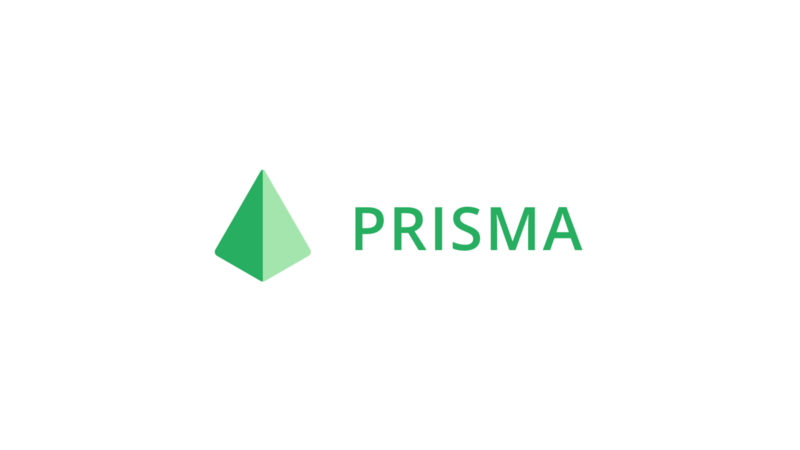 Today we are incredibly excited to announce Prisma, an open-source GraphQL API layer for your database. Prisma is a standalone component which is deployed in front of your SQL database and generates a GraphQL API. To get started and create a new GraphQL API with Prisma, you simply define your data model using GraphQL SDL and use the Prisma CLI to deploy your changes. Based on your data model, Prisma generates a ready-to-use GraphQL API exposing a powerful CRUD GraphQL schema. With this schema, you now have full CRUD capabilities for the User type. This includes powerful options for filtering, sorting and pagination to read and write User records in the database. The prisma init command offers an interactive prompt that allows you to either explore Prisma in a database-only setup or by bootstrapping a GraphQL server with Node.js or TypeScript (based on GraphQL boilerplates). Open-source tools like apollo-server, graphql-yoga and GraphQL bindings make it (almost too) easy to get started with building your own GraphQL server. However, implementing the resolvers for your GraphQL API remains the hard technical challenge when it comes to developing GraphQL servers that go beyond simple use cases. This is exactly what Prisma is trying to simplify. In combination with prisma-bindings, it enables a straightforward implementation of your resolvers by simply delegating the execution of incoming queries to the underlying Prisma API. These are then resolved efficiently by Prisma’s query engine. At Graphcool, our mission is to make it as easy as possible for developers to build applications with GraphQL. When we started out two years ago, the GraphQL ecosystem was still in its infancy and did not provide much tooling for developers to get started. The best way for us to accelerate the adoption of GraphQL was by offering a Backend-as-a-Service solution, so developers could get up and running quickly with their own GraphQL backends. To not compromise on flexibility for our customers, we open-sourced the platform in October 2017.